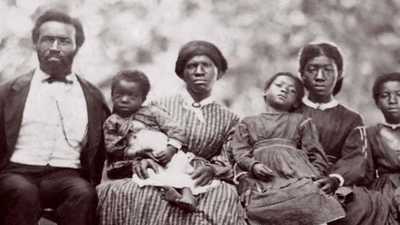 With the Emancipation Proclamation, the war merged with the abolitionist cause. The day after Lee's surrender at Appomattox, William Lloyd Garrison was met by 10,000 freed slaves outside the Charleston Citadel. 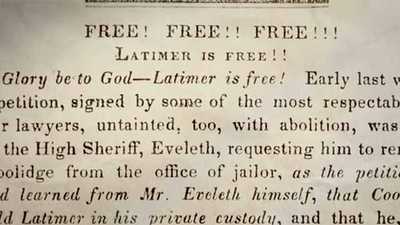 George Latimer's imprisonment and subsequent release led Massachusetts to declare that state officials could not take part in the recapture of a fugitive slave. The daughter of one of South Carolina's first families, Angelina Grimke believed slavery was a sin.